I have now confirmed. 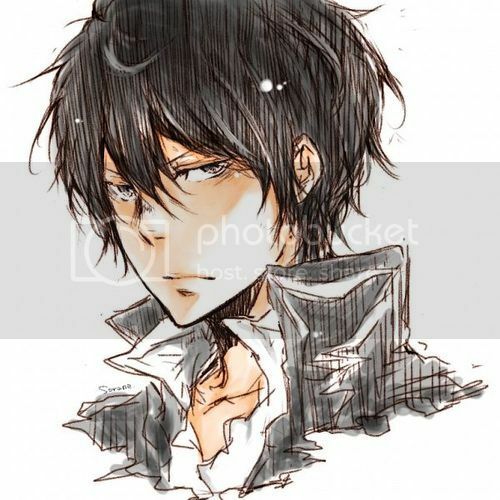 They will all be about Hibari. Long live the Skylark.